Whether you’re a beginner looking to learn self-defense or a seasoned veteran looking to step into the ring, we have a program that will put you where you want to be. Experience professional martial arts instruction in a safe & friendly environment. 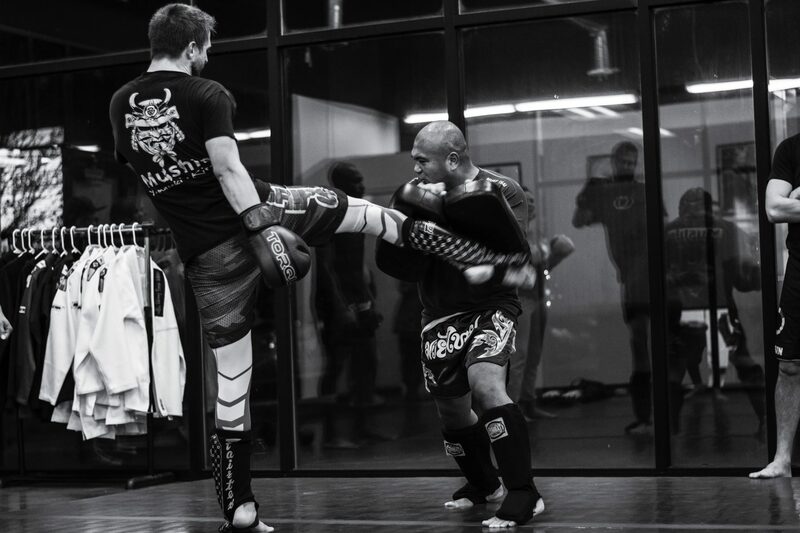 We were Davis County’s first studio to provide the public with Brazilian Jiu-jitsu, Submission Wrestling, and Thai Boxing instruction. 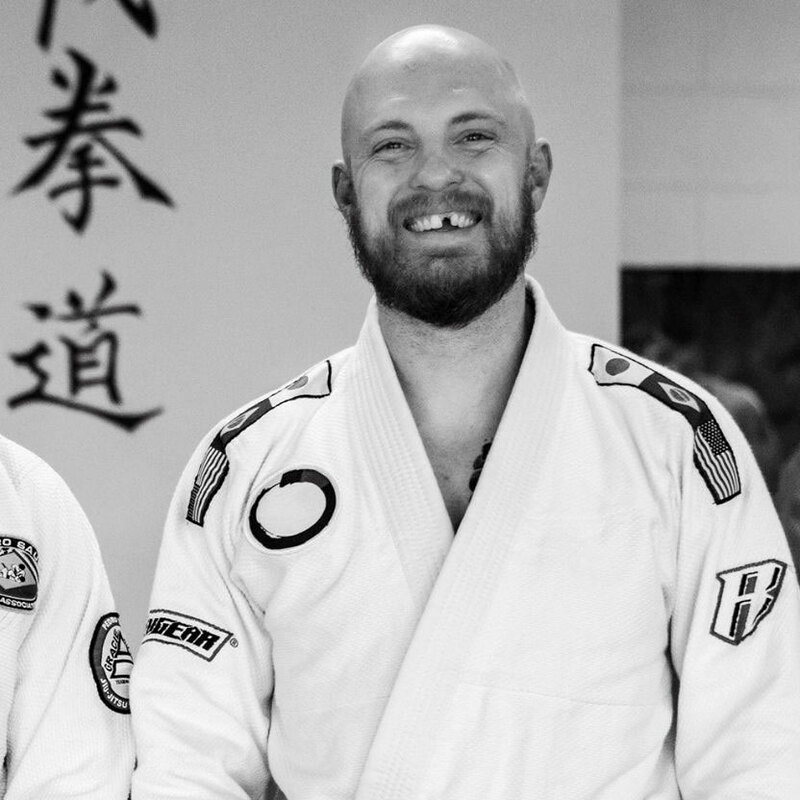 We are the only school to offer two Brazilian Jiu-jitsu Black Belt Instuctors, two State Representatives in Erik Paulson’s Combat Submission Wrestling and one Certified Instructor in the Thai Boxing Association of the USA (Muay Thai). for over 20 years to provide the absolute best instruction available. Whether it’s teaching the basic stance or a lock flow, we have strived for over 20 years to provide the absolute best instruction available. Discipline, Respect, Technical Excellence, Self Confidence and Leadership. These are the aims of or Kid’s Karate program. Martial Arts are one of the absolute most beneficial activities for children of all ages. Interested in learning the Martial Arts from Professionals? Whether you’re interested in Self Defense, Fitness or earning your Black Belt, we have a program for you. Everyone is welcome. Men, women, beginners, everyone is treated with the highest level of respect and professionalism. to work with your schedule. Our gym is like a family. We respect & support each other, and focus on the safety & well-being of our training partners. with each student to improve their technique. Our goal is to provide professional Martial Arts Instruction to anyone interested in learning in a disciplined, respectful, clean and safe environment. We offer classes for beginners and experienced students, Kids, Adults and everyone in between. Davis County’s longest running and most successful gym, since 2000. BJJ is the art of using leverage, technique, and strategy to effectively defend yourself against bigger, stronger, younger assailants. It is one of the only arts to have multiple documented accounts of actually having lived up to these claims both in Self Defense as well as in the sporting arena. Brazilian Jiu-jitsu has always been a very important and influential part of our Mixed Martial Art and Submission Wrestling Programs. Now we are excited to offer a class specifically for Gracie Style Jiu-jitsu. 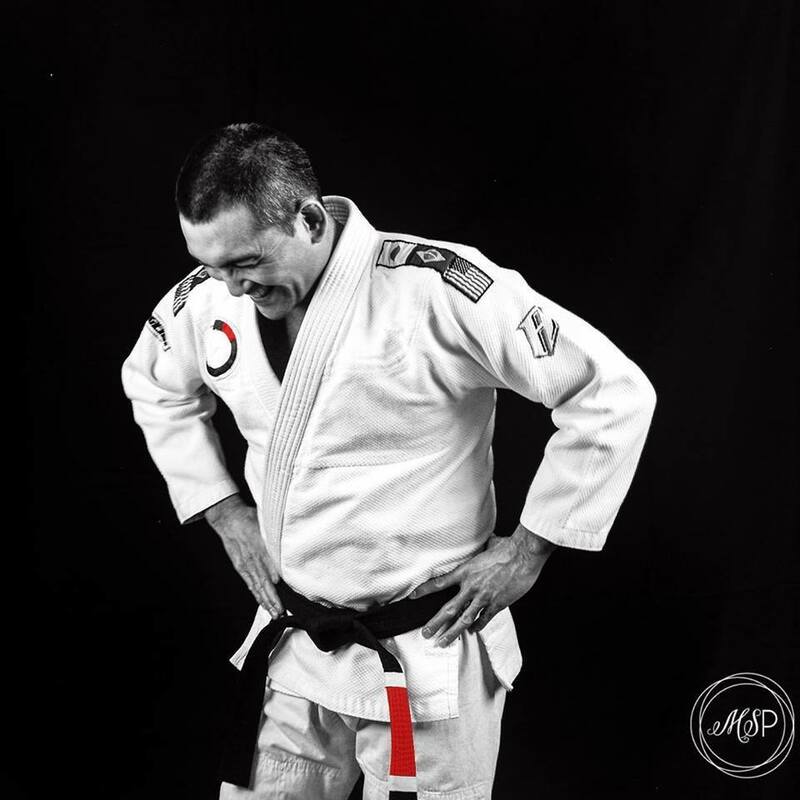 This Gi-Based class will cover every aspect of the art from White Belt up through Black. In addition to our group classes, we also offer private one-on-one lessons at an hourly rate. If you’re looking to sharpen required techniques before a belt test, preparing for competition, or just want to work on improving specific skills, we’re here to help. Muay Thai techniques including elbow strikes, knees, neck clinch, and kicks have proven to be extremely effective in professional kickboxing and Mixed Martial Arts events. Our school is part of the Thai Boxing Association of America with Khru Brian a Certified Instructor of Muay Thai under the association’s founder, Ajarn Surachai “Chai” Sirisute. 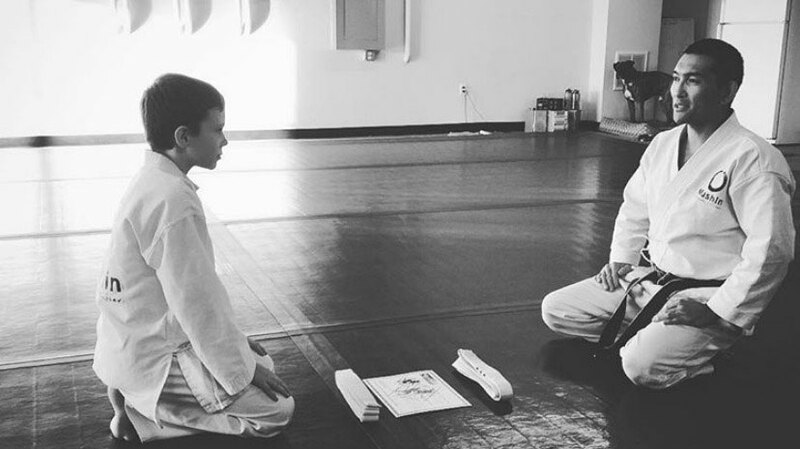 At Mushin, you will receive detailed instruction on proper stance, form, and techniques. We use a method called “timing sparring” that focuses on developing timing, range, and technique in a controlled way. This method drastically reduces the chance of injury while sparring while still helping students develop speed and power through drills on Thai pads and focus mitts.